iPhone® that just happen to be your hearing aids. with respect and give you the attention you need. Serving our community for over 20 years. 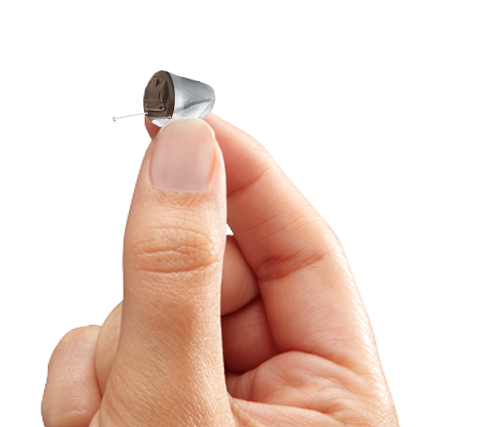 Make informed decisions on the purchase of your next hearing aid device!. 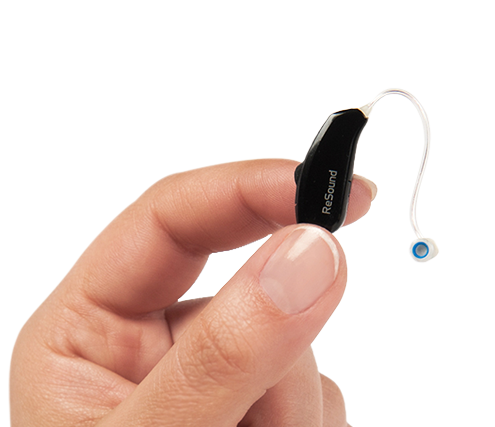 Download the helpful consumer guide to hearing aids afterwards. 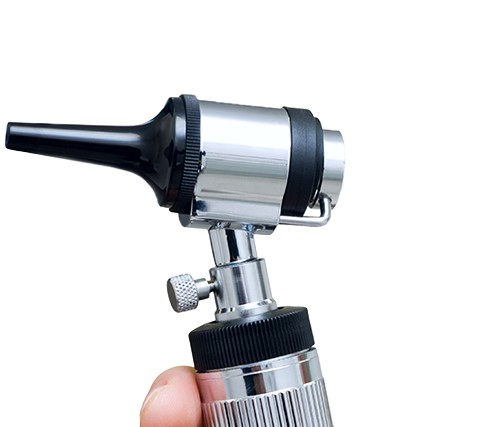 Tinnitus is a common problem that is a persistent ringing in the ears. Tinnitus affects about 1 in 5 people. Appointments available during the day and evenings.